Invent your own gastornomical noises! Kids just love this (even adult kids!) 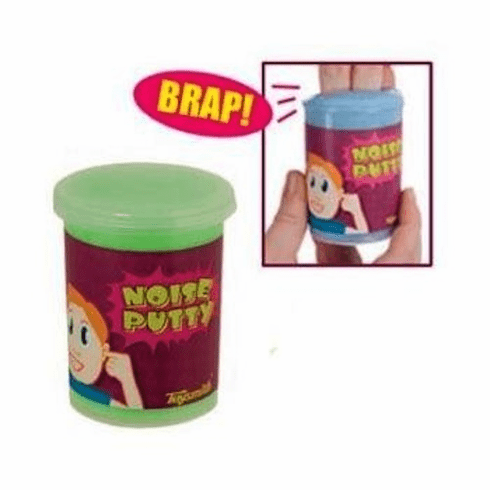 Listen to the noises this putty makes when you try to put it back in its 3 inch x 2 1/4 inch container. A classic polymer toy.